Here are our latest and greatest giveaways we sponsor along with a few other blogs! Get in in them now! 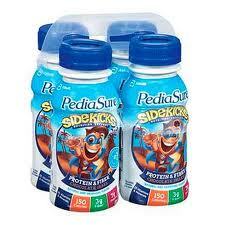 The PediaSure Sidekicks 4 pk. 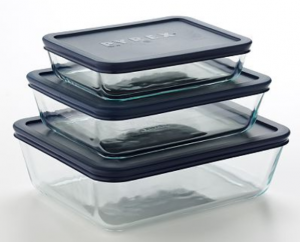 are part of the Spend $25.00, Receive $10.00 Extra Bucks Starting 9/18 at CVS. See how you can purchase them for $0.99 !